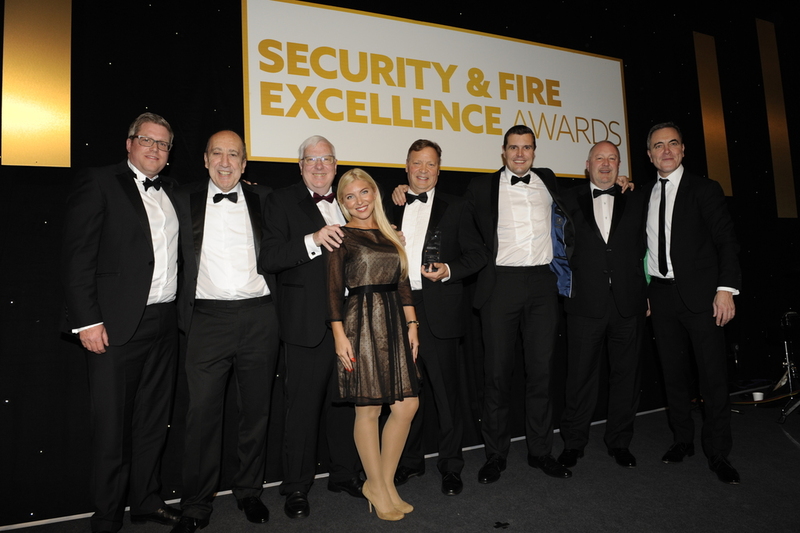 The company continues to experience spectacular success with its turnover rising from £2.4 million to c£80 million in just ten years, and an Approved Contractor Scheme (ACS) score that has increased year-on-year, currently at 174 out of a possible 175 placing it firmly in the top 1% of ACS security companies in the UK. Along with its continued growth, this award recognises the business’ commitment to furthering industry standards through its partnerships and high-level engagement with the Police and SIA, as well as recent membership to the Institute of Customer Service. The accolade is also a result of Axis Security’s investment in its people strategy with its dedicated learning and development resource, the Axis Academy.